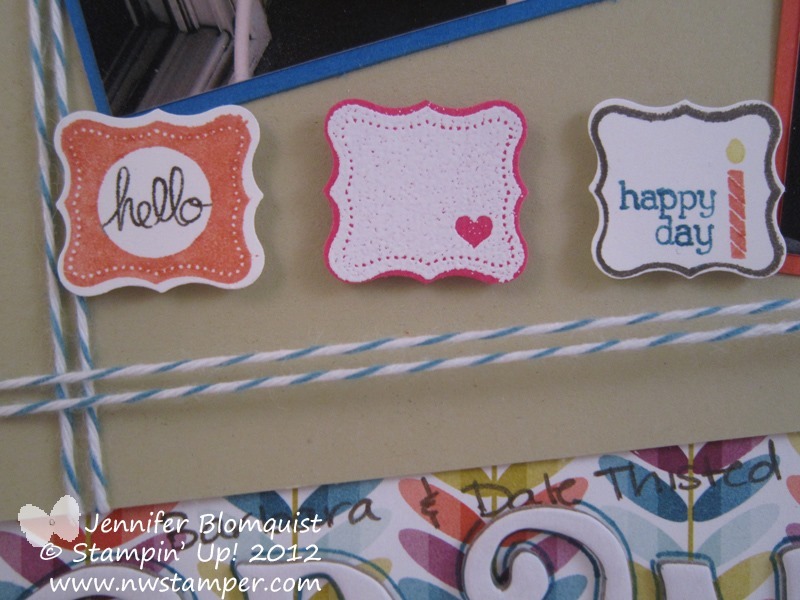 I recently had the idea to put on a joint stamp camp with a couple of the fabulous gals in my Fun n’ Crafty team. So, we got together, designed some projects, figured out the details, and now I’m super excited to share what we created with you! Entry into the multiple doorprizes drawn that day!Bring a friend and receive 2 additional doorprize entries! You will use those supplies to complete all of the projects in one afternoon. That is $21 worth of product plus lots of extras (including supplies for at least 14 more cards) and doorprizes for only $30. This is a great way to get some new ideas for how to use your patterned paper that I know you have lying around at home! Plus with the instructions you can make more of your favorites without having to think or try to figure out the measurements! Class by mail options is available too! Can’t make it to the class? 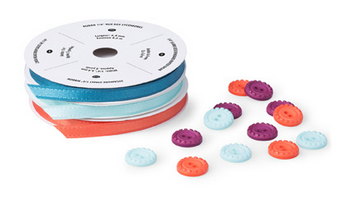 Get the kit by mail and grab some friends and have your own crafty afternoon! Shipping anywhere within the USRefer a friend who orders the kit by mail and receive a free pack of Stampin’ Dimensionals in your kit for each friend referred! Need just the instructions? I have that option too! I just love this paper and these ideas for creating with any paper you have at home. I hope you are able to try it out and enjoy it too! Your pre-payment holds your spot and payment for both the in-person event and the class by mail options must be received by April 14th at midnight. I can’t wait to share this with you soon! 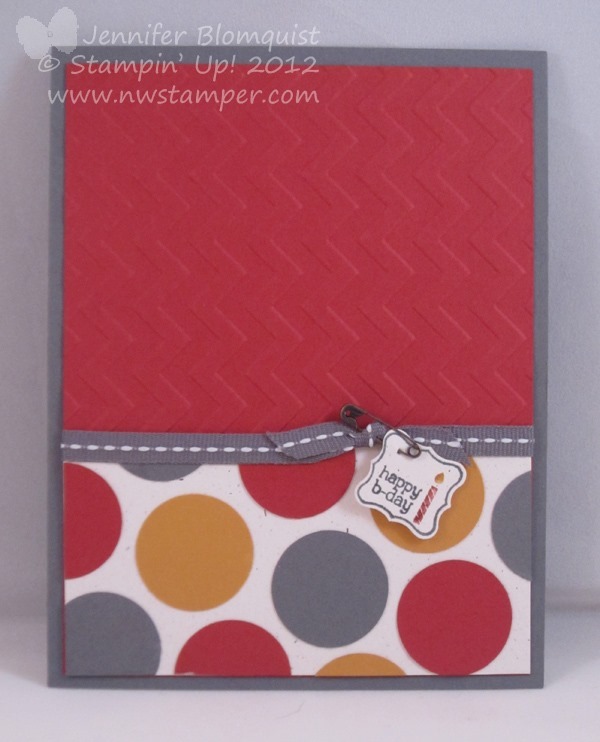 Get your choice $156 worth of products for only $99 when you join my Fun n’ Crafty group of demonstrators by March 31st! Learn more here. What Do You Get When You Cross an Elephant & a Pinwheel? What do you get when you cross an elephant and a pinwheel? 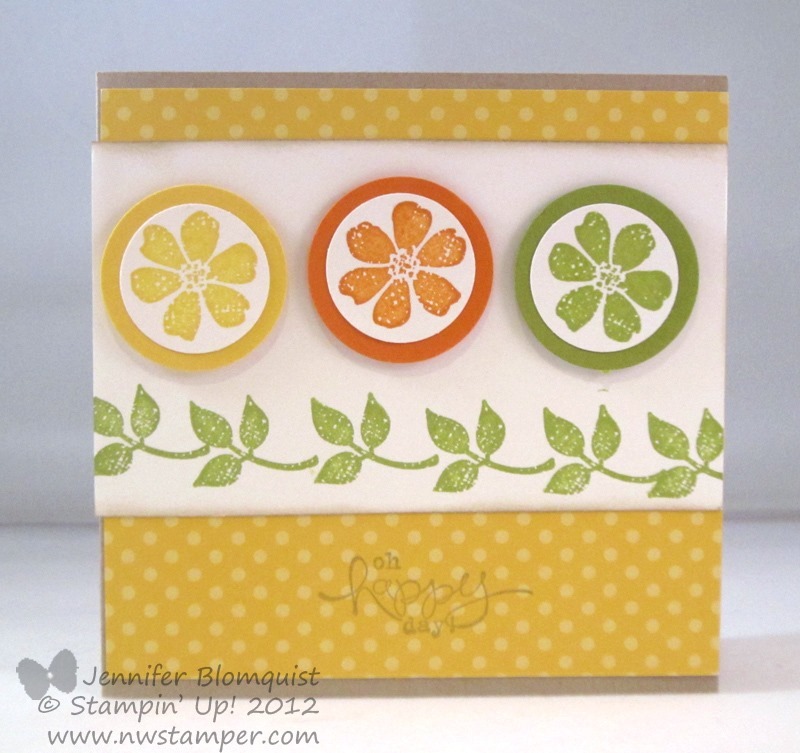 A seriously cute summery card, that is what! 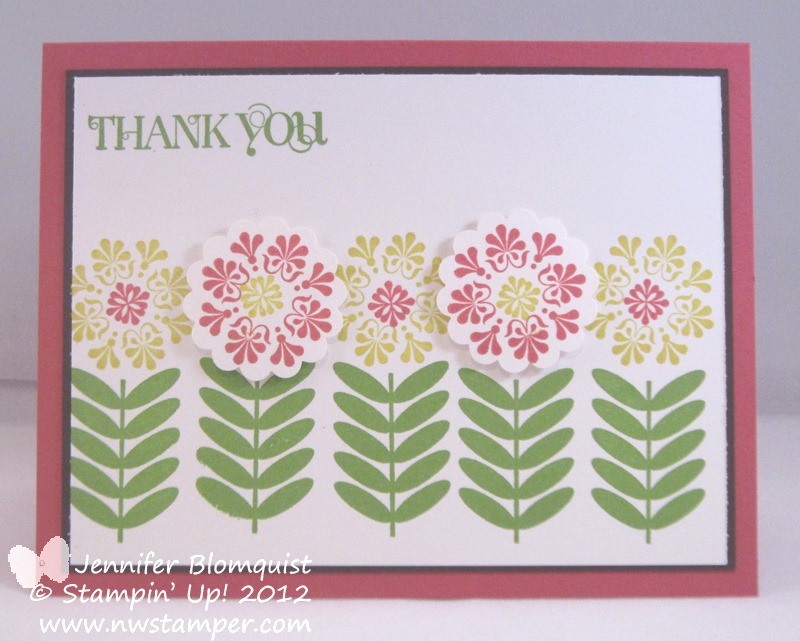 This is a card that I received as part of a swap at Leadership earlier this year but with the weather changing, I was feeling the need to celebrate the arrival of spring with a fun card and I thought of this one! I love how Margaret used paper piecing to give the elephant such a cute look! 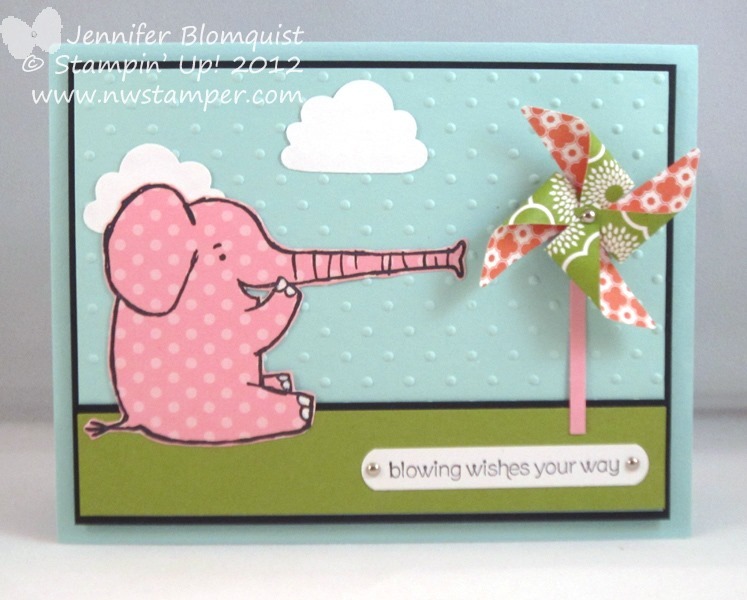 Plus the idea of the elephant from Henry Says blowing the pinwheel on a summer day is such a fun idea. I love the whimsy this pinwheel die gives you but I’m still working on different ways to use it, so I love seeing examples like this. It’s winner time! I wanted to thank everyone who stopped by my blog last week and left me comments as part of my Sale-a-Bration send off. It was fun coming up with all the projects and I hope you got some fun ideas as well. Great cards. I wasn’t sure I wanted this set at first, but really like it now. My favorite is the chalkboard technique card. Thanks again and Kelly, I’ll be getting your paper out to you shortly! This and That – Did You See What’s New? 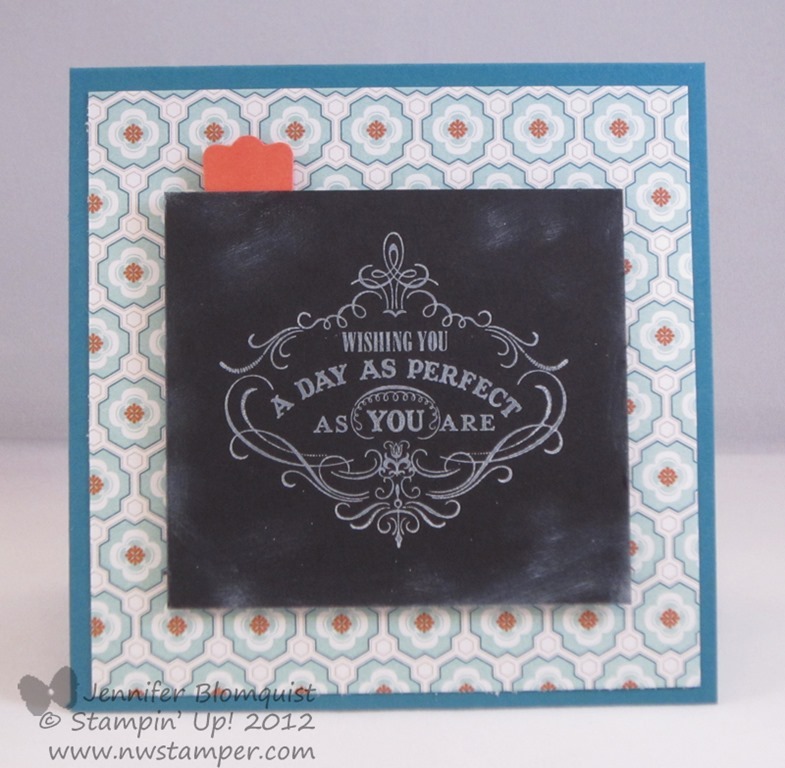 So, yesterday was the big launch of a new product line from Stampin’ Up! called “This and That”. It is coming out in the new catalog in June (and supposedly with an expanded offering) but they are releasing some of it early to us. Always fun to start playing early! If you are at all familiar with Smash books, you may feel familiar with this type of product — and if you have no idea what I mean by “Smash Book”, have no fear (and you are NOT alone!). I have more info for you below. 3. A rotary date stamp! 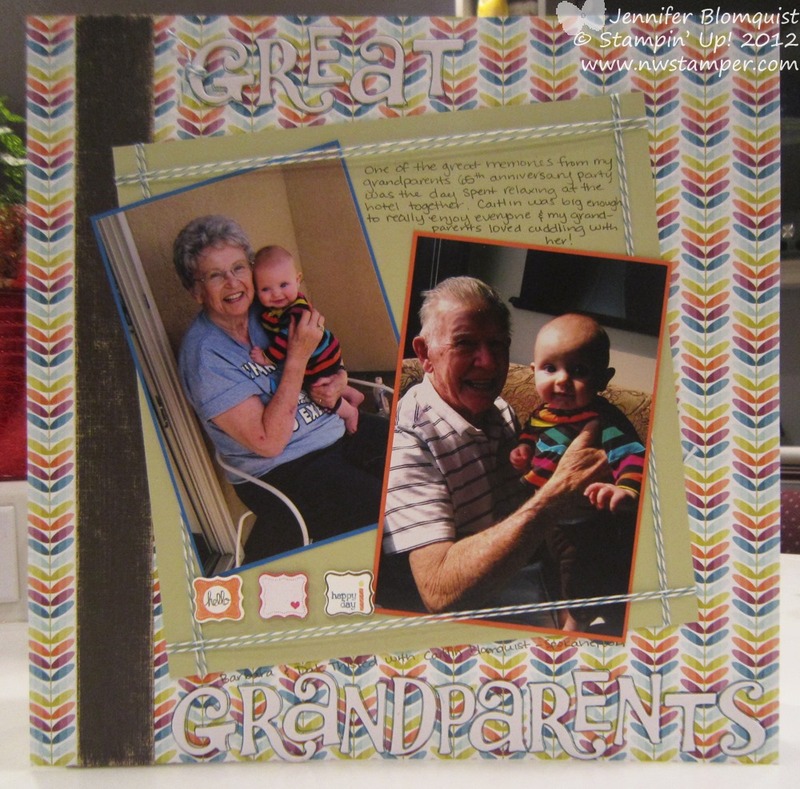 So much fun stuff that will be great together but also awesome to use on your other projects like cards, scrapbooks, whatever. Get it all and save 15%! Yup, you can get any of it individually but if you want it all, there is a bundle available from now through April 30th that gets you an extra 15% off everything. Sweet! But what the heck do you do with it? 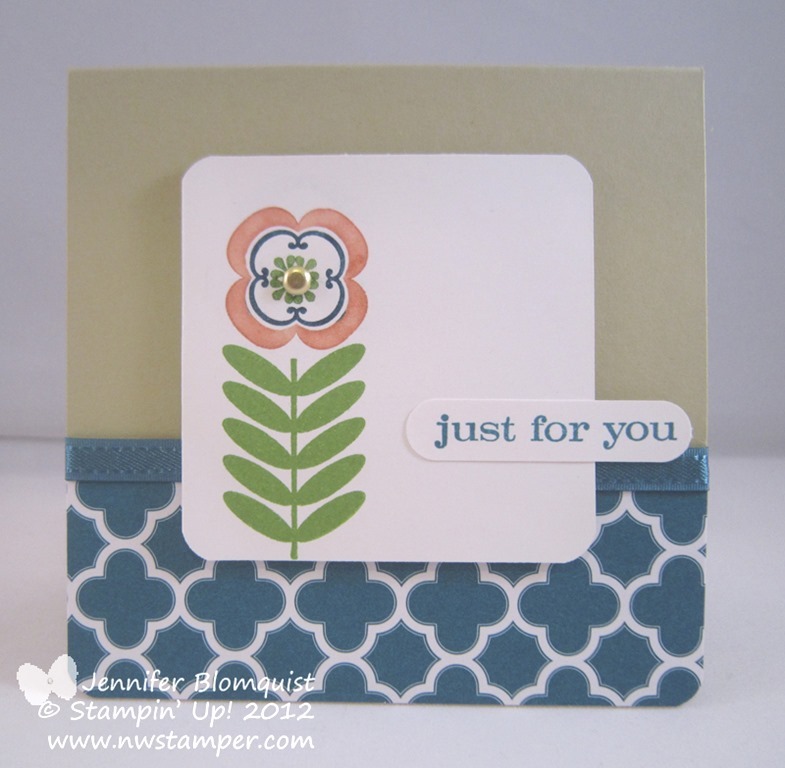 Finally, to celebrate the launch of this product line, Stampin’ Up is giving away a trip to San Diego!!! I’m going to give it a go and plan to hopefully use it as a way to record all the cute one-liners my kids and hubby are always coming up with. How would you use yours? Psst – You may notice that this product line includes the colors Calypso Coral and Pool Party, both of which are In Colors that are slated to retire at the end of May. Rumor has it, this means they will be somehow making it back into the regular rotation instead of being retired. So, good news if you love either color! Well, its been a fun couple of weeks and now here we are on the LAST DAY of Sale-a-Bration. 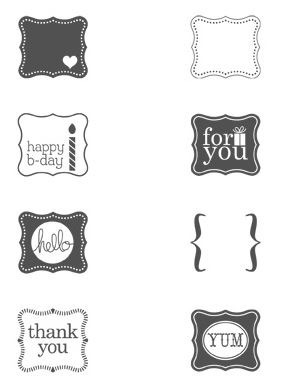 So, if you have been thinking of signing up as a demonstrator and getting the extra 25% worth of stamping supplies for free….. check out the perks and then hit the JOIN NOW button on the left to get going! If you have those last couple Sale-a-Bration exclusive stamps or items (like the awesome Sycamore Street ribbon and button pack) that you were meaning to get….. knock some items off your wishlist in the online store and pick out those last chance items! 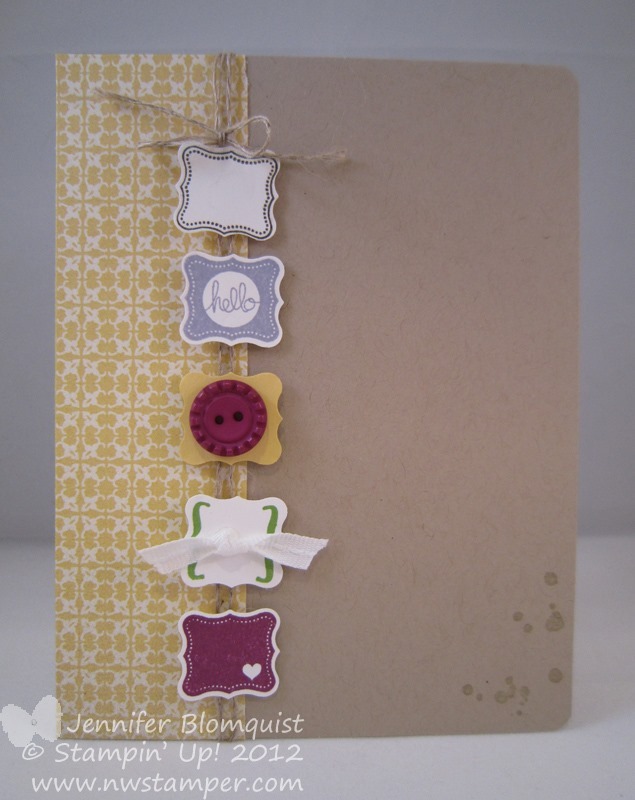 Ok, now back to the last Send Off this week – Pretty Petites and the Petite Curly Label Punch! Now, I’m a total sucker for stamp sets that have matching punches. 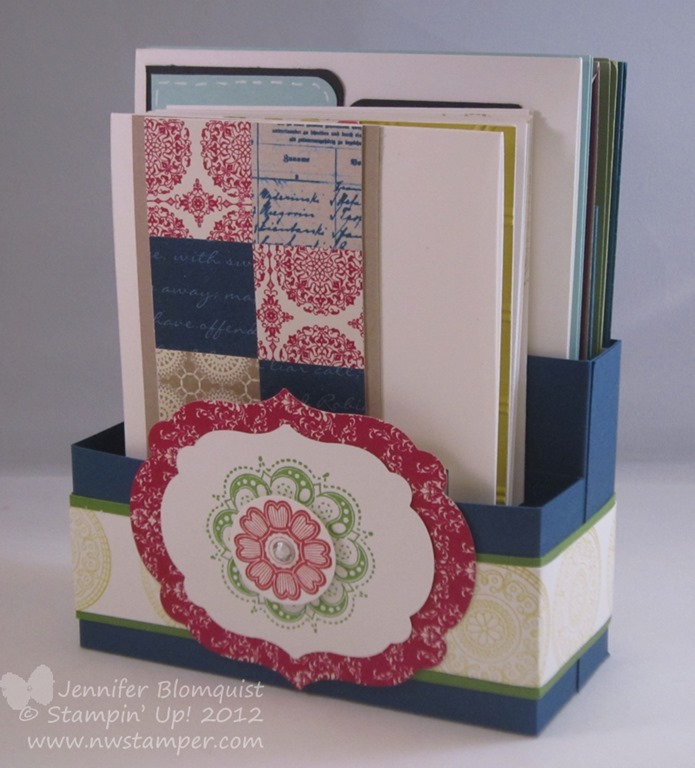 So when I saw I could get the stamp set AND the punch both free during Sale-a-Bration…. I’ll admit those were my very first items ordered! Wanna see some of the ideas that I came up with or I was swapped at Leadership? Psst! 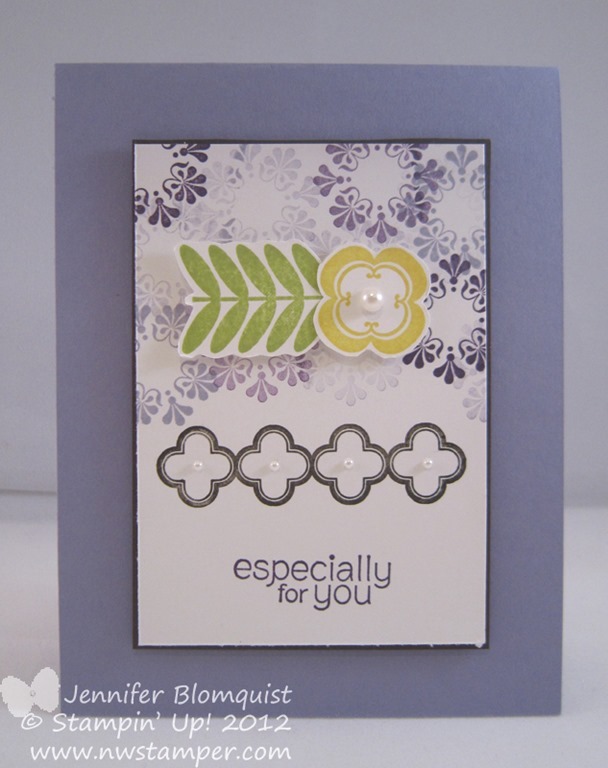 Did you notice the ink spots on the lower right corner of the card? Know where those are from? It is one of the stamps in the My Paper Pumpkin welcome kit! Just because those stamps are exclusive to that kit doesn’t mean you can’t use them on other projects, right? And this awesome birthday card I received as a swap from Lisa Althouse. So, you’ve gotten lots of ideas. Leave me a comment and let me know which set or sets are your favorites? As I’ve been doing all week, everyone who leaves me a comment will be entered into my blog candy giveaway! I hope you had a great Sale-a-Bration and got all the goodies you were hoping for. 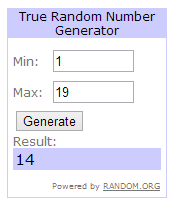 In addition to the blog candy, there is still time to be entered in my BIG DRAWING! 5x the entries when you let me know you want to host a private party or class! I even do long distance parties! Check out this post for all the details! 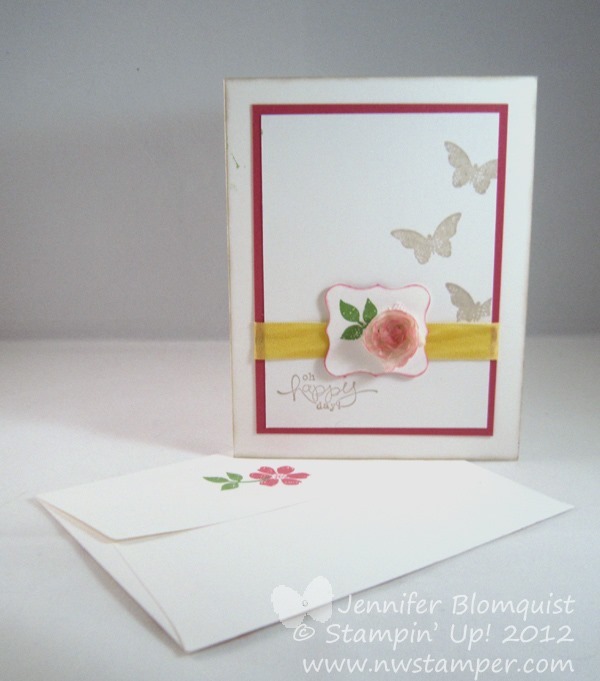 PS – if you made it this far, be sure to check back tomorrow when a fun new product is being announced from Stampin’ Up! I’m super excited to share as soon as I can! Don’t miss your chance! 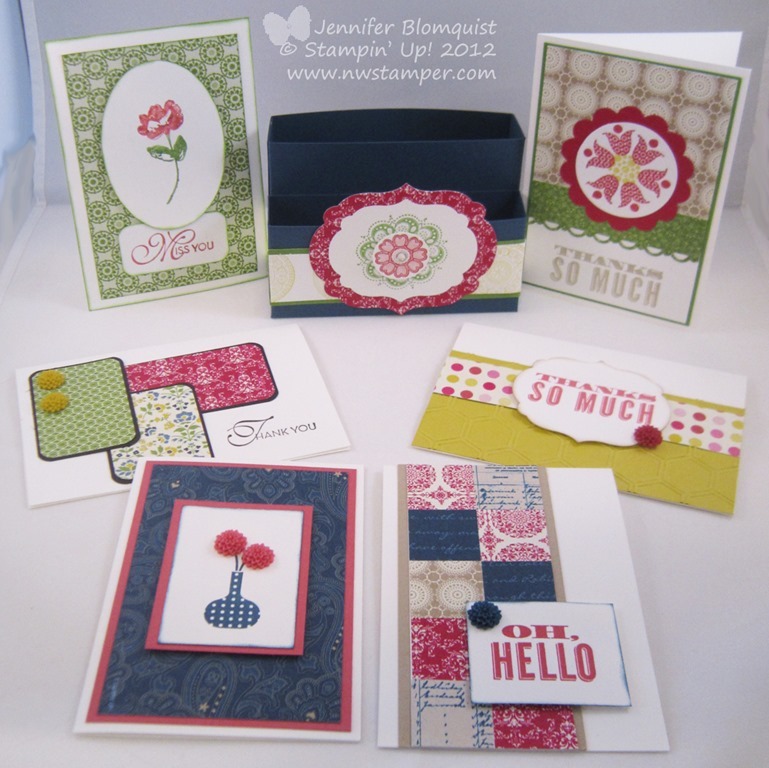 Get your choice $156 worth of products for only $99 when you join my Fun n’ Crafty group of demonstrators by March 22nd! Ack! Can you believe TOMORROW is the LAST DAY for Sale-a-Bration?! I swear I always find my groove and my love of a stamp or scrapping product right before they are discontinued or become hard to get! Turns out this is one of those sets. 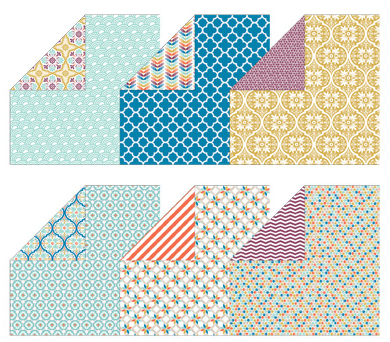 You see, I had grand ideas for this stamp set…. oh the projects I was going to make with it. 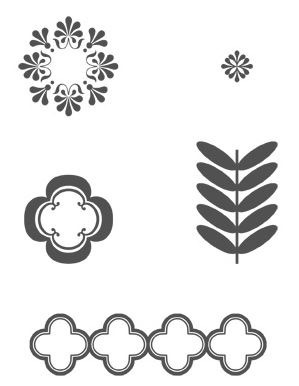 The cool techniques that would be perfect to use with these stamps. So that brings us to now when I pulled out the stamp set again for one last hurrah before the stamp set goes away for good and turns out it is awesome! I just had to try out the Chalkboard Technique with this stamp… anyone interested in a video on this technique? This last card using the Spec-tacular Single Stamp that I thought was the coolest stamp. 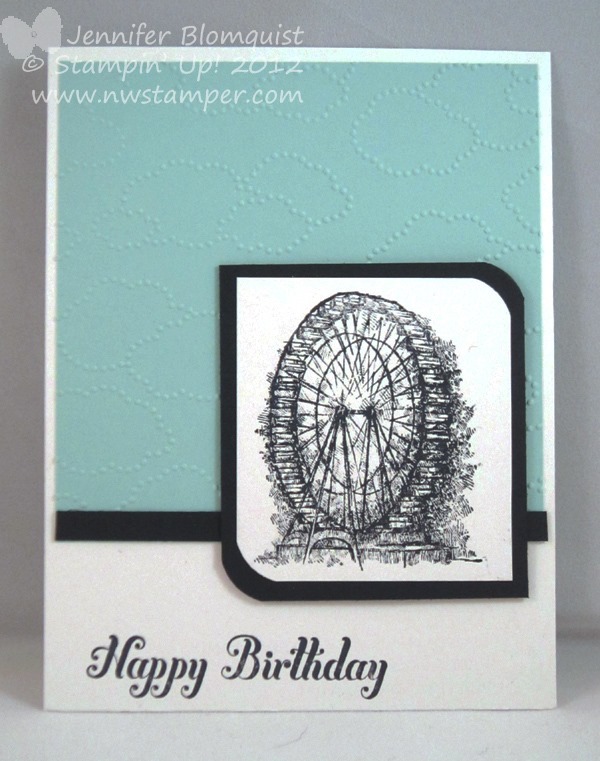 I was going to do a whole blog post on it and this card but I wanted to share how cool it goes with the Vintage Verses sentiment so I’ll just have to do another card with this stamp later. 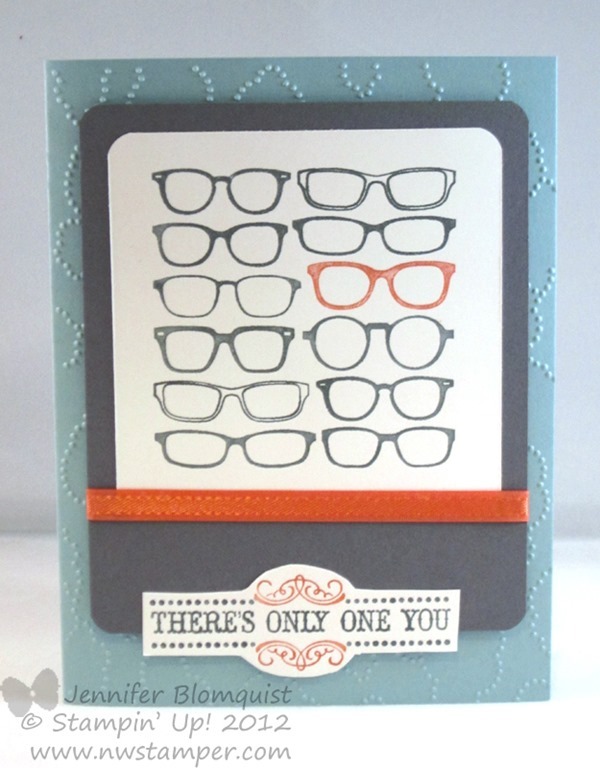 (And just a heads up – the glasses single stamp is only available through 3/31) So, if you love it, grab it now! 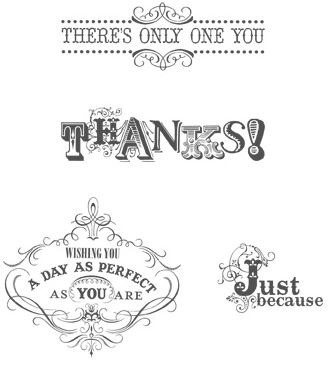 I seriously can’t pick a favorite from these cards and sentiments…. too much fun! If you had to pick which is your favorite? 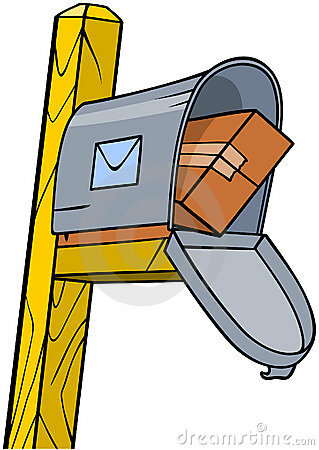 Leave me a comment and let me know and you’ll be entered into the drawing for this weeks blog candy. And stop back by tomorrow for my last Sale-a-Bration Send Off! I’ll be focusing on Pretty Petites for our let set of shares. Sale-a-Bration Send Off: Madison Avenue! Ready for day 3 of the Sale-a-Bration send off? Today is a stamp set that I’ll admit, is not one of the first stamp sets I gravitated towards, but turns out you can do some really fun stuff with…. I’m talking about Madison Avenue! Of course you can get this stamp set free with any $50 order, but did you know you can also get it free on top of your earned sets with an order? YUP! Get these all for free with a $400+ order or party order! That is on top of the Sale-a-Bration sets you earn free with every $50 you order. Ok, so now, on to the fun stuff! I also have a Quick Spring Treat Bag that I shared on a prior post if you are looking for even more ideas. So what do you think of this set? Am I the only one who didn’t pick this set first or is it one of those sets that needs some imagination to get going? Have you seen other fun ideas with it? Please leave me a comment and let me know what you think, plus be entered for Blog Candy! 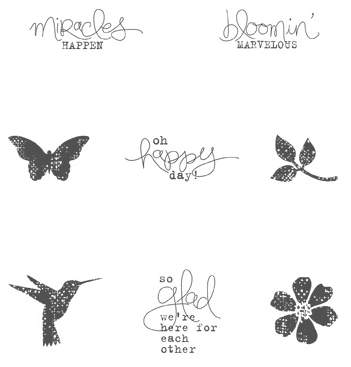 Yesterday I shared some ideas for the Patterned Occasions stamp set and so today we are on to our next set – Bloomin’ Marvelous! I’ll admit, this is a stamp set that I wasn’t too excited about when I first saw it. I thought the sentiments were cute but the images were just eh. 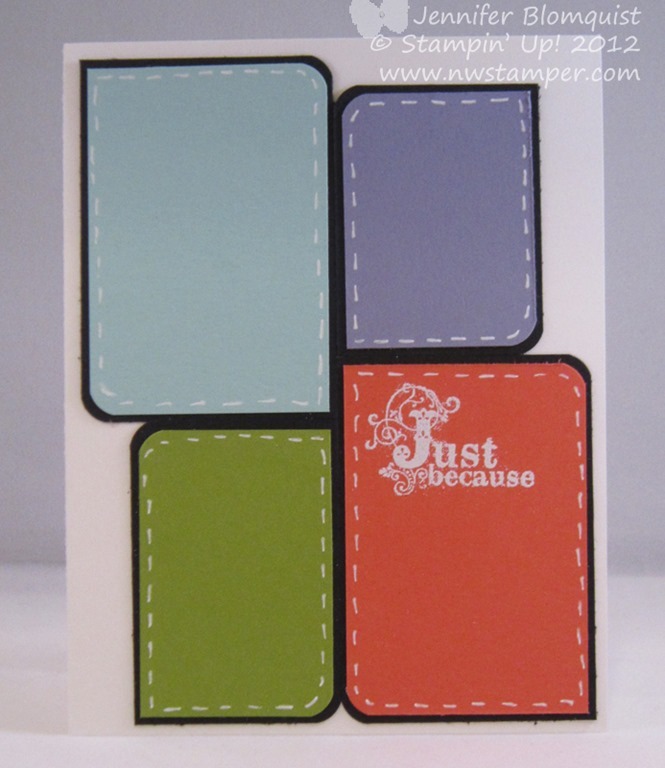 So see… lots of different looks and sentiments all from one very unassuming stamp set. What do you think? Is this a set you can imagine using? Leave a comment & not only will I love and appreciate your thoughts – but you’ll be entered in this weeks Blog Candy as well! 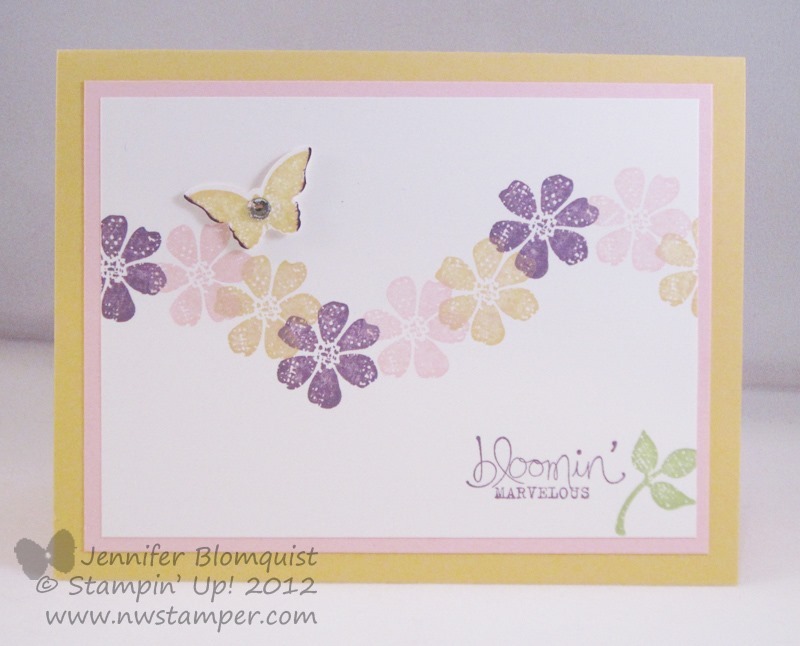 Join me tomorrow as I share more fun ideas using a new Sale-a-Bration stamp set. And in the meantime, don’t forget to get your name in the hat for the Big Sale-a-Bration Celebration drawing! Place an order, attend my Sale-a-Bration send off party on Friday, or sign up to host a private class and you could win one of many fun prizes. Check out this post for all the details!